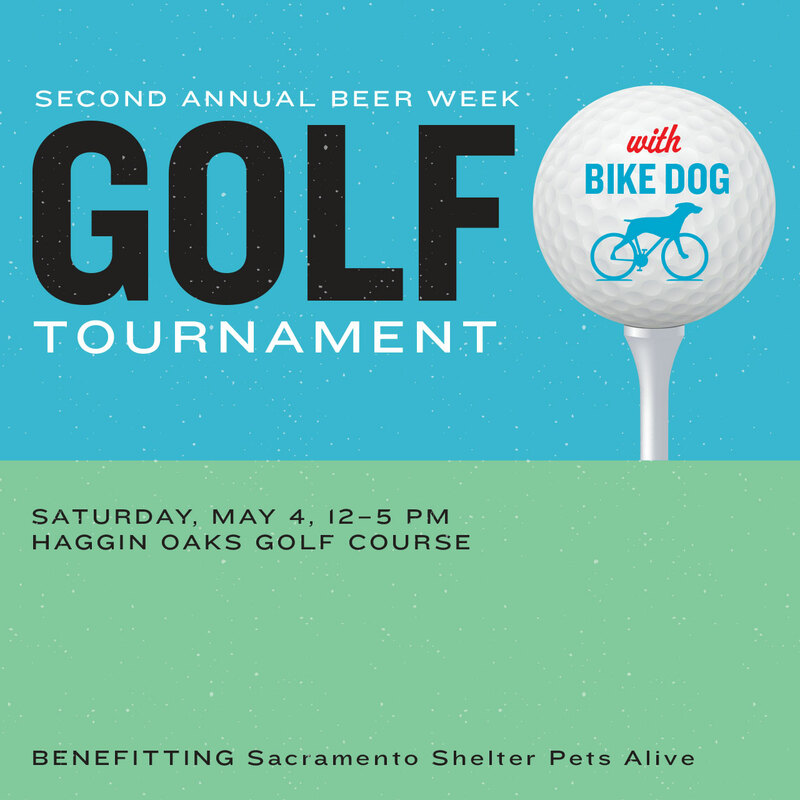 Join us for our Annual Bike Dog Golf Tournament being held in conjunction this year with Sacramento Beer Week! Sign up available in both taprooms and online on our website. 4 Rounds of 9 hole golf at Haggin Oaks Golf Complex. Blue course. 1 pm start time. After Tournament concludes head to Bike Dog Brewery in West Sacramento for food and prizes. No Refunds, purchase with confidence!